Thank you all to those who attended the Convergence TV Conference on Tuesday, September 11th and Wednesday, September 12th. For your convenience, the PowerPoint Presentations are available below by clicking on the presentation link. Thank you to all of our amazing sponsors who helped make this a great event! 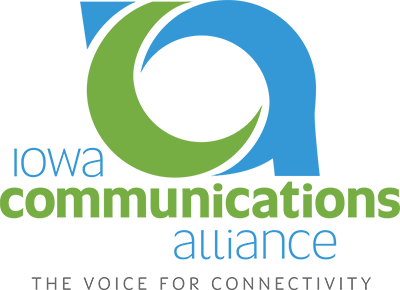 Please contact Brittany Bonnicksen if you have any further questions regarding the 2018 Convergence TV Conference by calling (515) 868-0332 or e-mail [email protected]. 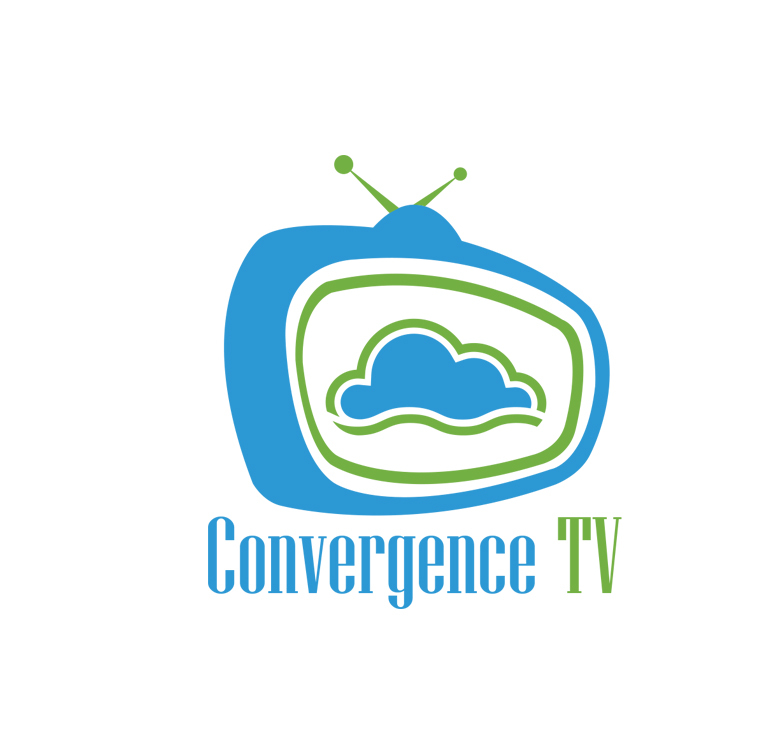 Click here to view photos from the Convergence TV Conference!